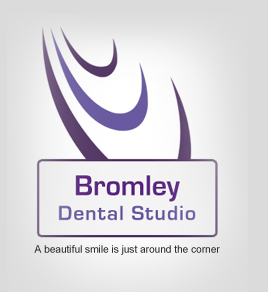 Bromley Dental Studio has been providing NHS dental services for eight years to patients in Bromley, Beckenham, Petts wood, Orpington and surrounding areas in South East London. We provide a comprehensive range of NHS dental treatments at NHS dentist charges, in a relaxing environment. To register as an NHS patient and receive NHS treatment, you will need to register with us, this is a simple procedure of completing a form with your personal details. Once the registration form has been completed you can book an appointment at Bromley Dental Studio for your initial consultation . 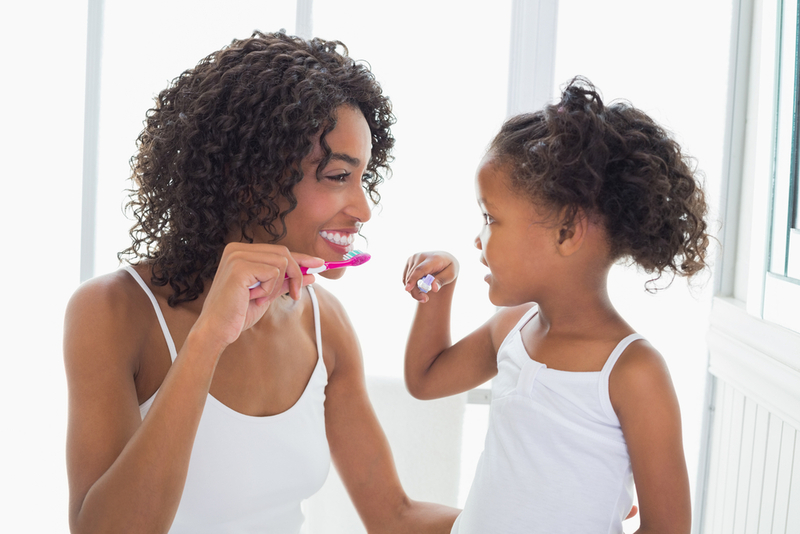 Our dentist will then give you a treatment plan explaining what needs to be done and the costs of treatments required. Generally, each course of NHS dental treatment has three variants of prices. Prices will vary depending on the kind of treatment needed. Please be aware certain cosmetic treatments like teeth whitening and white fillings in back teeth are not available on NHS as these are classed as cosmetic procedures. If you are registered as an NHS patient you are still able to opt for private treatment and remain registered as an NHS patient.